Is Ferrari Going Back To Le Mans? Today has been a day of rumors, and this one is a dooooozy. 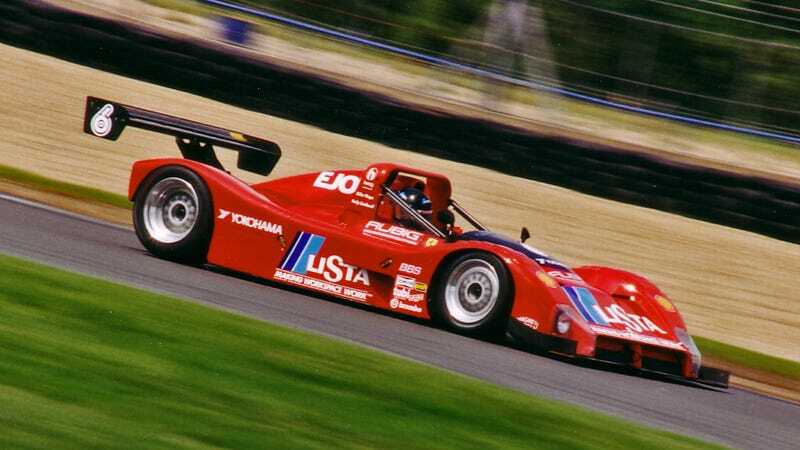 Auto Motor und Sport is reporting that Ferrari is looking into a return to Le Mans. And if that's true, holy crap. We could be entering another golden age of sports car racing. In what sounds like a lot of far fetched speculation, AMuS thinks that the new 2014 engine regs in Formula One along with hybrid powertrains would make a return to LMP1 at Le Mans possible in 2015. There aren't many details, and honestly, I don't see it happening. What this could be is Ferrari once again throwing a fit so the FIA and F1 works harder to keep them around. Ferrari makes these idle threats all of the time about a breakaway series or when things aren't going their way in F1. They never leave and they never will, but when they talk people listen. That's what I'm betting on. Still, seeing Ferrari back at Le Mans with Porsche and Audi in LMP1? That would be the business and I'd love to see it happen.